Originally a 4000sq ft entertainment venue, Penarth Pier Pavillion was in poor condition and seldom used. 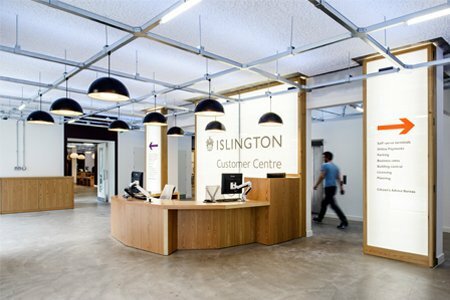 Purcell Architects, Masterplanners and Heritage Consultants restored & revitalised the space as an entertainment venue including a large community arts space, multi-purpose conference, educational and retail spaces, café and cinema. It was essential to the designers to have superb gallery acoustics within the arts space that would host large groups of people with its hard wooden floors and furnishings. Without treatment the space would have been extremely reverberant with uncomfortably high noise levels. 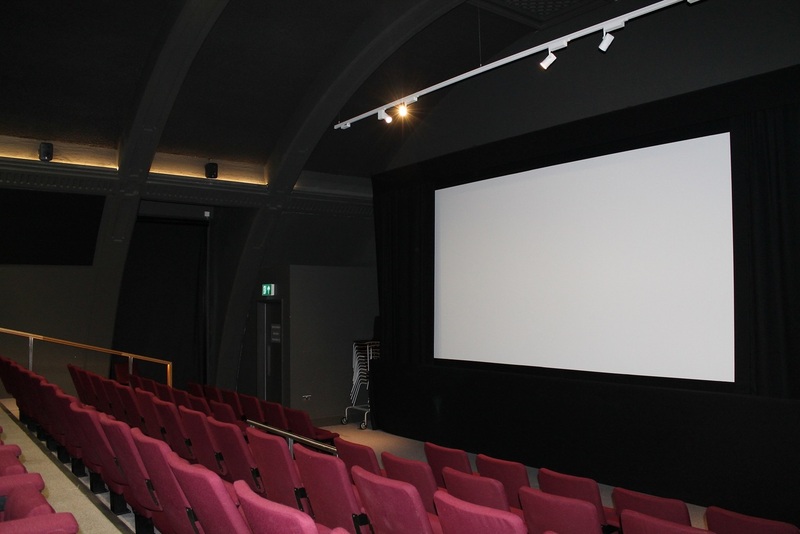 For excellent gallery acoustics, the designers incorporated our SonaSpray K-13 Special, a spray applied seamless one coat decorative acoustic ceiling & wall finish at 16mm in white for the main gallery area and in black for the cinema theatre. 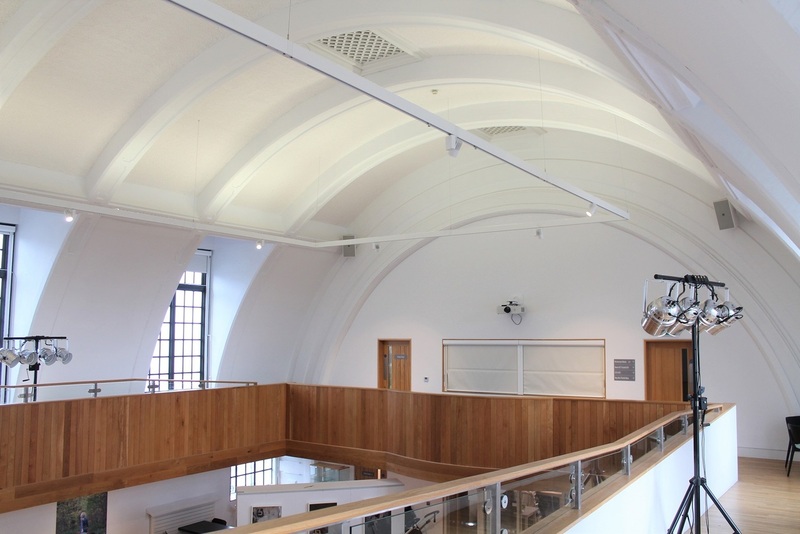 The defined proscenium arch and ribs were left exposed within the main hall to highlight the original building fabric and by using our SonaSpray they were able to acoustically treat the area without compromising on the authentically beautiful design. A not-for-profit organisation, dedicated to engaging with the community through the arts and the environment, Penarth Pier Pavilion now offers an exciting film and exhibition programme with a full events schedule including live music that can be enjoyed by all visitors with its superb building acoustics.